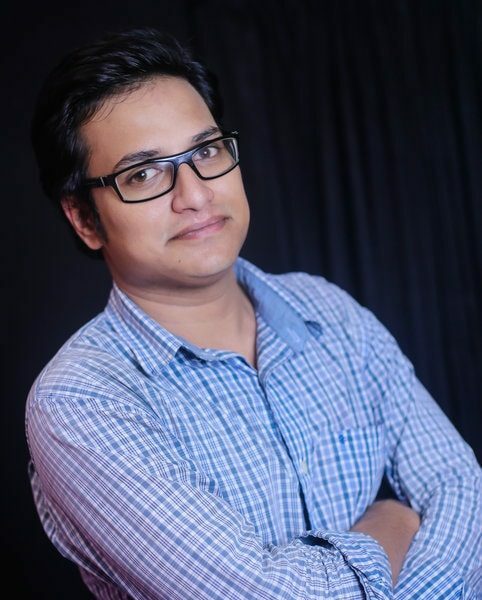 Anas has 3 years experience in digital marketing. He does SEO, SMM, Video Marketing, PPC campaigning, Email Marketing to get the targeted clients. He has vast knowledge of Search Engines, Tools, Features much more. NGuser continues to grow every day thanks to the confidence our clients have in us. We cover many industries such as financial, energy, business services, consumer products. 158 Bonogram road, Thatari Bazar.